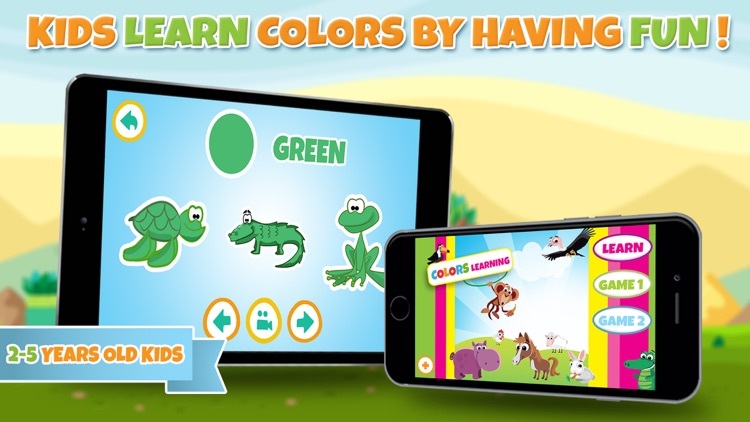 Colors learning for kids, babies and toddlers is a simple and funny educational game for the children and also for the small children. 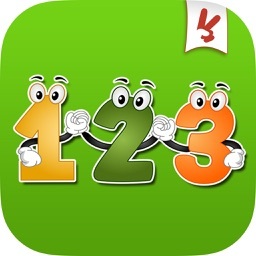 It learns your baby the basic colors and english words of them in the same time. Learning was never so fun and exciting. Toddlers will learn to name and recognize colors. 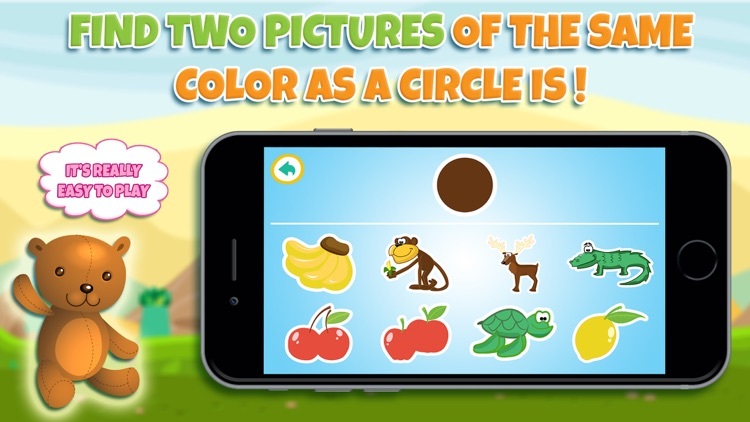 In this game for kids are shown and named different objects like fruits, vegetables and animals and so on. 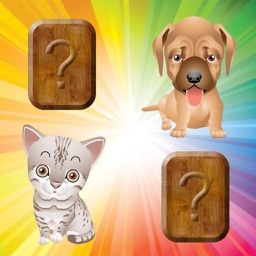 - The game easily teaches your child, whether boy or girls ten different colors: red, orange, blue, green, yellow, purple, brown, black, pink and grey. - Each color comes with three very nice pictures mostly fruit (strawberry, apple, cherry..), vegetables and animals (elephant, panda, penguin, monkey, fish …) but also with objects like cloud, piano. - Interface is clear so even the youngest ones will have no problem to interact with the game. - Learning button of this educational game for kids is for learning colors. When you enter a certain color, along with its name will be shown and pronounced. Below the color three objects will appear to match the color. For example bear, deer, monkey matches brown color. This makes the educational game funny and entertaining. When you click on any object it will be pronounced with nice girls voice so your kid or toddler will learn english language as well. 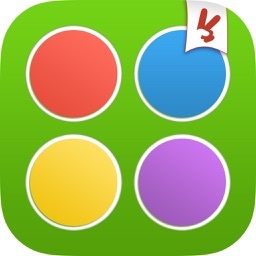 -Game for kids game one is for matching colors. 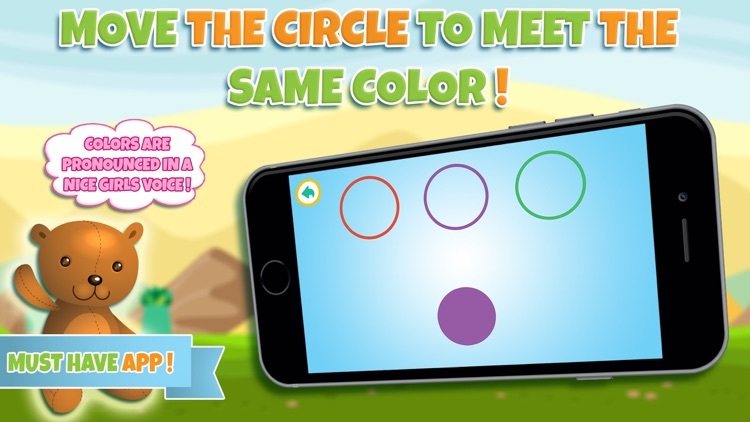 Children have to match the circle to the same colored circle. When your kid will match the color correctly the color will be pronounced. 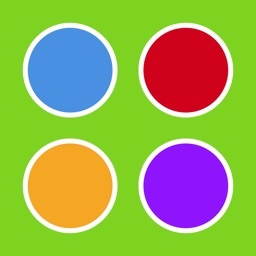 -Kids games game two matches the colors as well but with the objects. This improves memory, brain and creativity of your child. 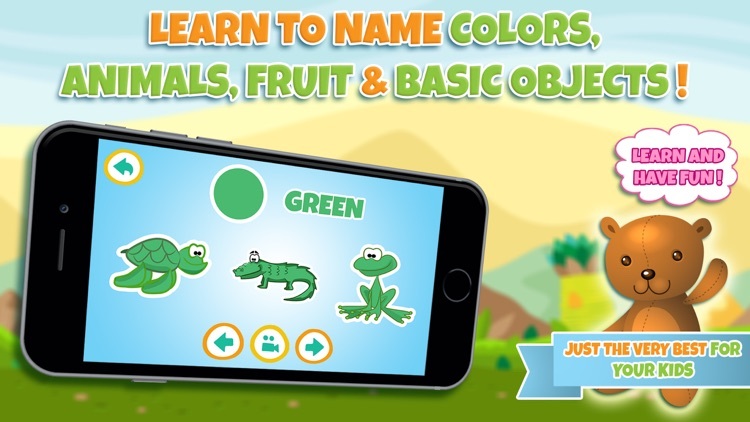 The educational game allows the preschooler to identify and name objects colors. Your kids are gonna be better in recognizing color as well as in english language. 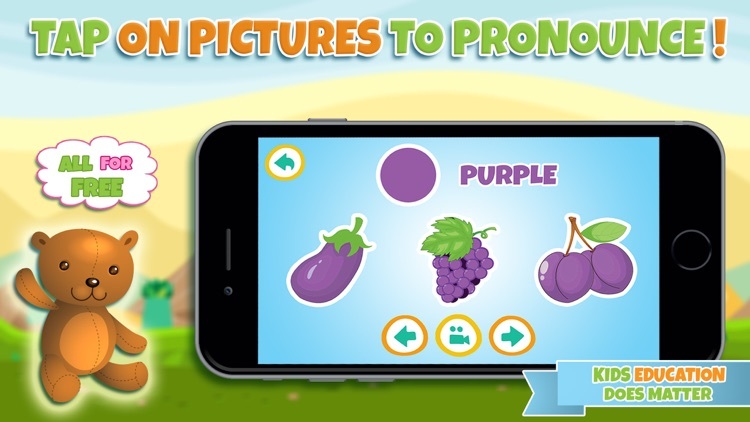 This educational game for kids is determined for toddler, preschool kids but also for the kids in first grade or even older. It is very nice family game. 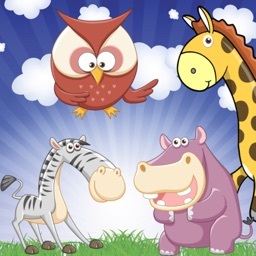 Because more kids games for your toddlers, boys or girls are coming soon. And do not forget to learn colors and to learn english.